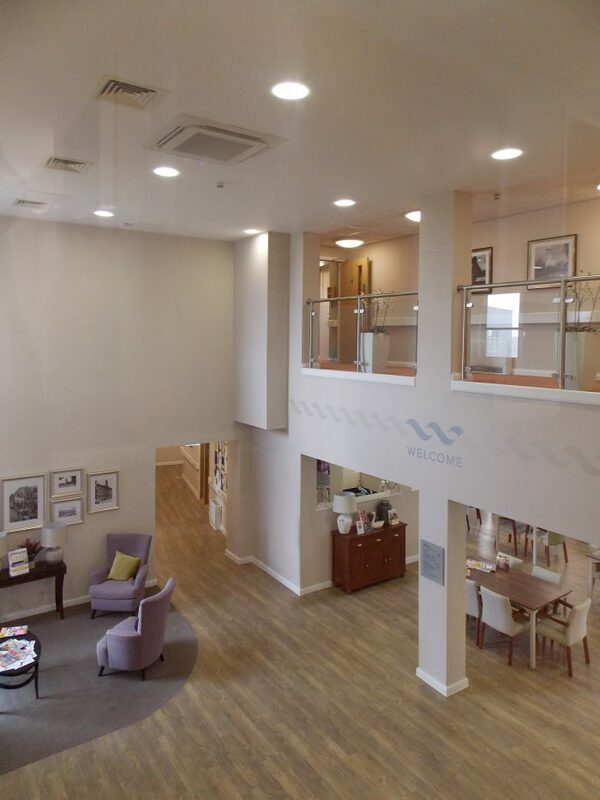 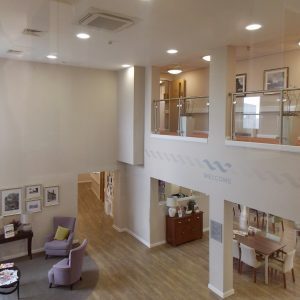 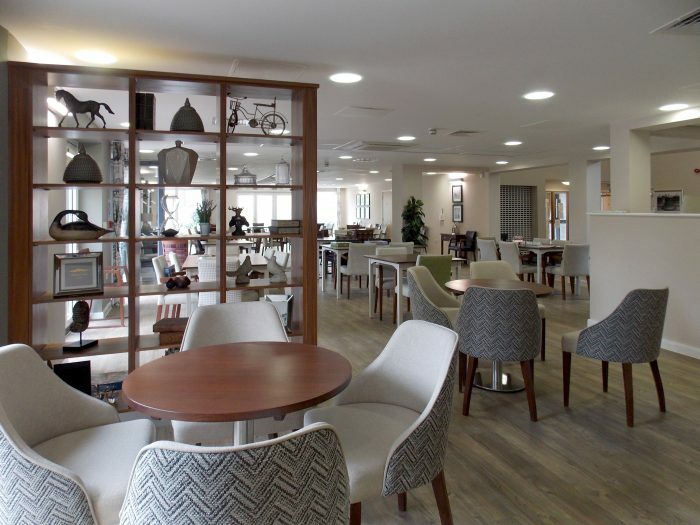 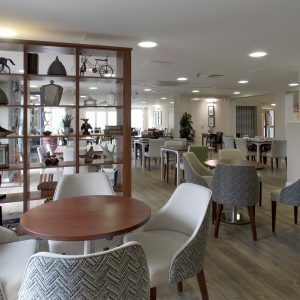 Waterside Court, a new 62-unit Extra Care facility in the heart of Loughborough, opened prior to Christmas and has welcomed its first residents. 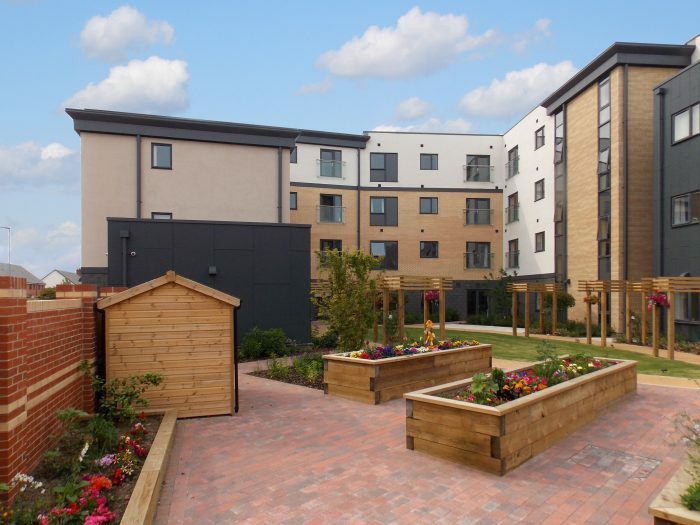 Working once again with Westleigh Partnerships Ltd, this is the second such scheme brp have delivered for EMH Homes, following on from the success of Oak Court, Blaby in 2015. 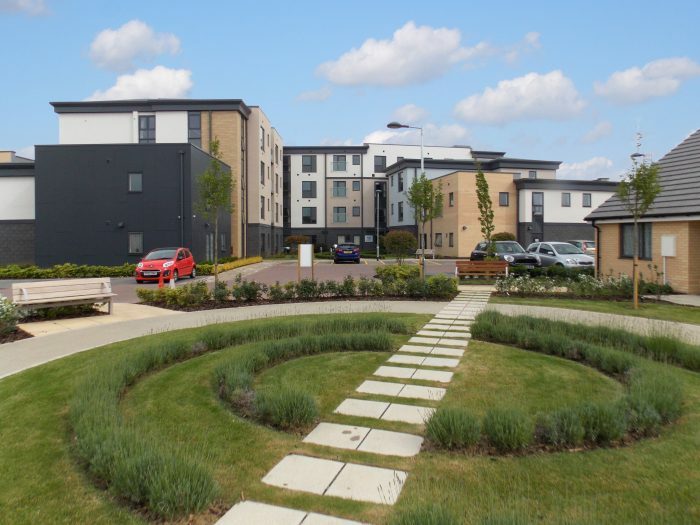 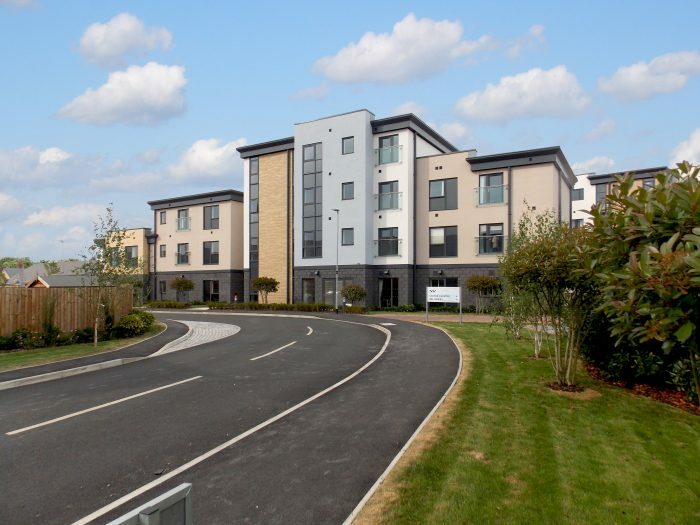 In this particular instance the Extra Care block acts as the focal point of a wider residential development – including 24 affordable homes and 10 Close Care bungalows. 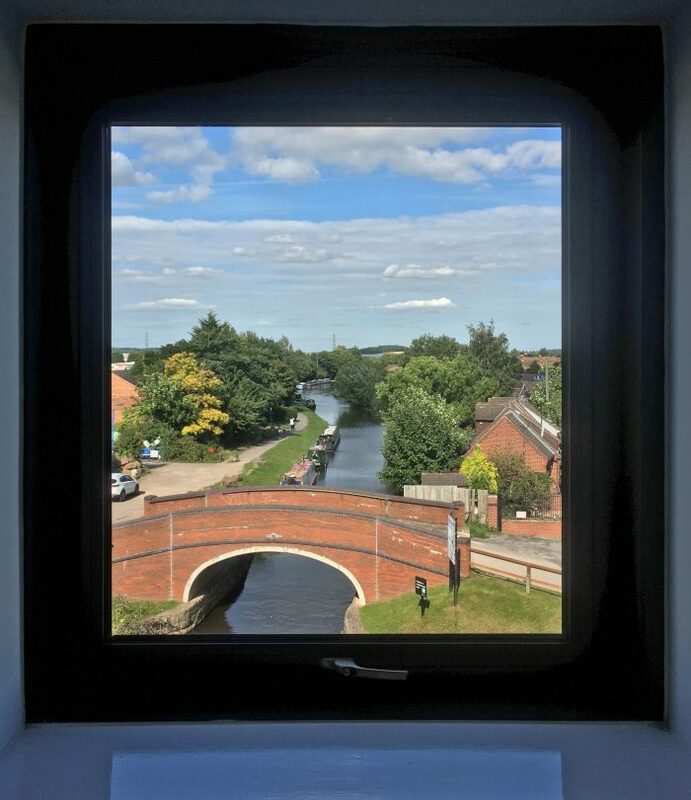 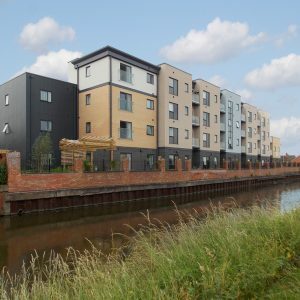 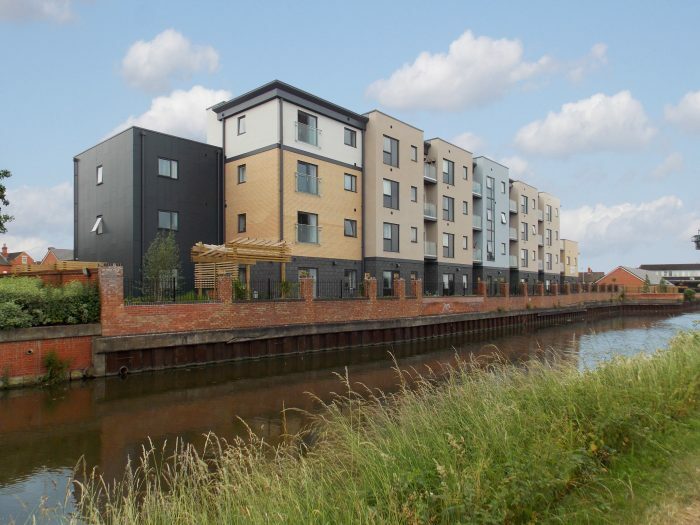 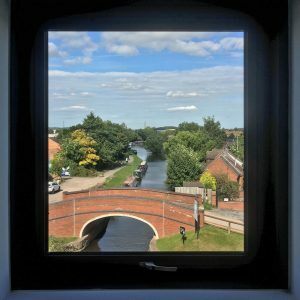 Occupying a prominent position on the Grand Union canal the 4-storey development performs a dual role of addressing both the waterside frontage as well as terminating the view / vista as seen from the principal point of access from Derby Road. 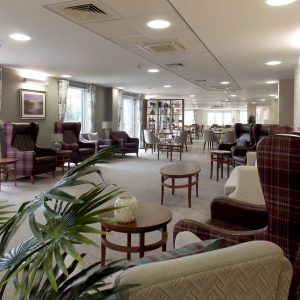 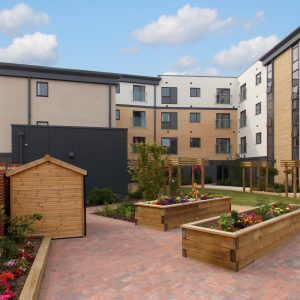 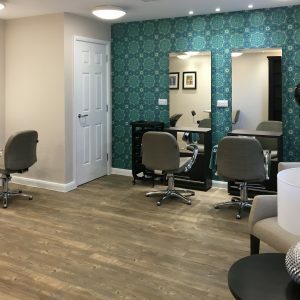 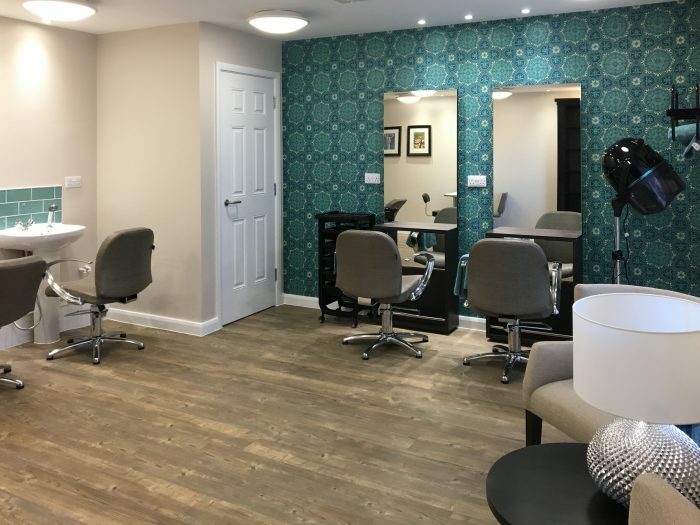 Given the level of the accommodation required to satisfy the Extra Care classification, and the need for all to be interlinked / accessible, it undoubtedly results in a single, large footprint building. 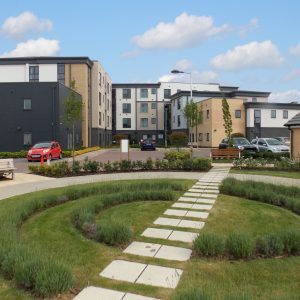 As such, it was critical that design and layout, in particular the form and massing, was carefully considered to be appropriate for the location, together with ensuring the relationships / connections with the surrounding reduced-scale plots were sensitively managed. 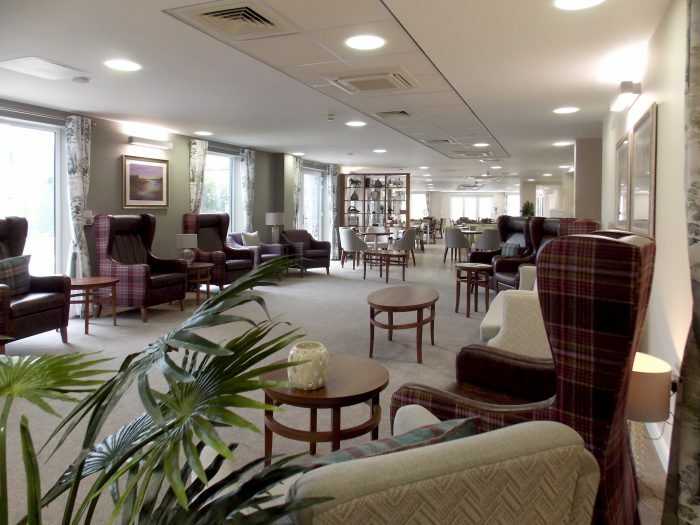 The Client is extremely happy with the end result, as are the residents that have moved in so far. 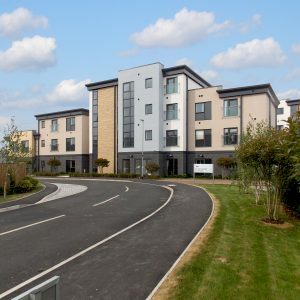 We look forward to visiting the site later in the year when we return to undertake a Post Occupation Review – an exercise we commonly engage in with Clients and End Users in order to enable us to learn lessons from the project, addressing both positive as well as any negative points relating to the design.